The Mixisu have been officially included under the Yi nationality in China. The self-name of this group is Mixisu. 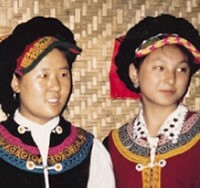 Although they are surrounded on every side by the Shengzha Nosu people, the Mixisu continue to retain a separate ethnicity. The Han Chinese call the Mixisu Shuitian Ren, which means "water fields people." This generic Chinese name is used for several distinct groups throughout southern China. 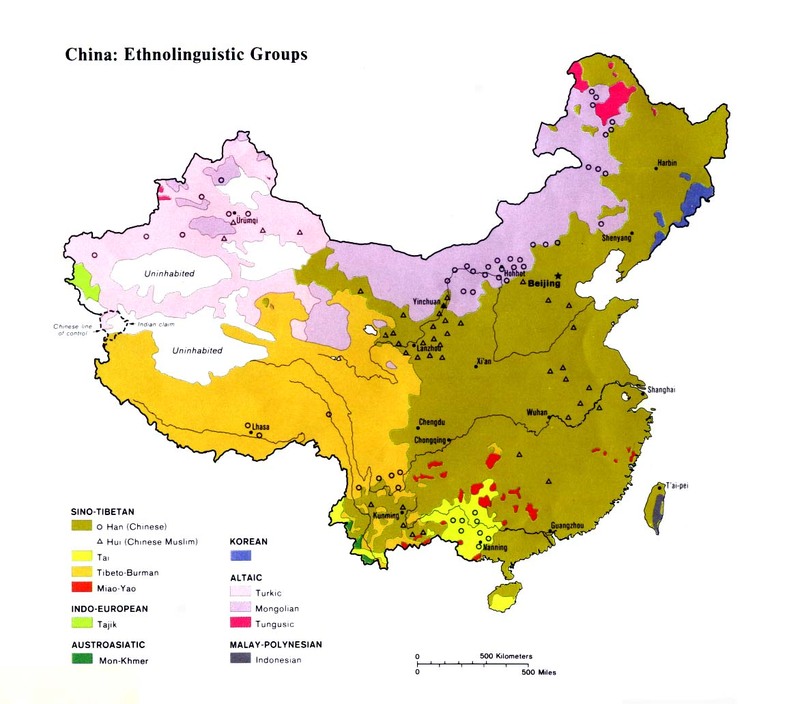 In the distant past there were few Yi people living in southern Sichuan Province, but warfare between the Yi and Chinese in Guizhou and Yunnan forced many people to migrate into the lonely, wild mountains of southern Sichuan where they could retain their ethnicity without fear of invasion. According to French General Vicomte d'Ollone, "The first conquest [of the Yi in Guizhou] was effected by the Ming Dynasty about 1380, and another more serious one by the Manchu Emperor Yungcheng in 1727; and it was then that the irreducible populations sought an inaccessible refuge beyond the Blue River. We now saw the country-side which was once the home of the tribes we had already visited, the battle-fields where they often held their conquerors in check; we also found remnants of the same tribes which had preferred surrender, and which still preserve continuous relations with their fellowclansmen across the river." The Mixisu were raided by the Nosu for generations and many were taken away as slaves and concubines. The Communist authorities "liberated" the area and abolished the slave system in the early 1950s. Today, the Mixisu lead quiet lives as farmers and herdsmen. Although most Mixisu do not consider themselves to be religious, they still retain spirit worship and ancestor worship ceremonies which are held on several occasions throughout the lunar calendar. In many parts of southern China prior to 1949, the Nosu dominated the lives of their neighbors by using their authority as powerful landlords. "One Nosu landowner [in another area] ... would not allow his Nosu tenants to become Christians as they were false and crafty, and if they entered the Church, it was from unworthy motives." As a result, few Mixisu have ever been given the chance to hear the gospel. There are a few small Three-Self Chinese churches in Xichang City, but few have ever considered taking the gospel to the unreached Mixisu. View Mixisu in all countries. 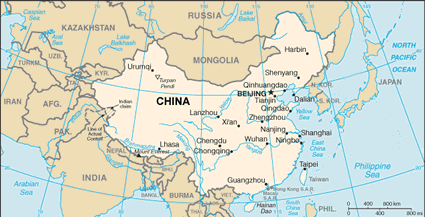 Location in Country: Approximately 5,000 people belonging to the Mixisu ethnic group live in the mountainous southern part of Sichuan Province in southern China. The Mixisu inhabit villages within Xichang and Mianning counties in the Liangshan Yi Autonomous Prefecture.